» 100 People, 100 Places: Where Am I? 100 People, 100 Places: Where Am I? It’s a very odd experience being interviewed instead of conducting the interview, but I have enjoyed them all so far. 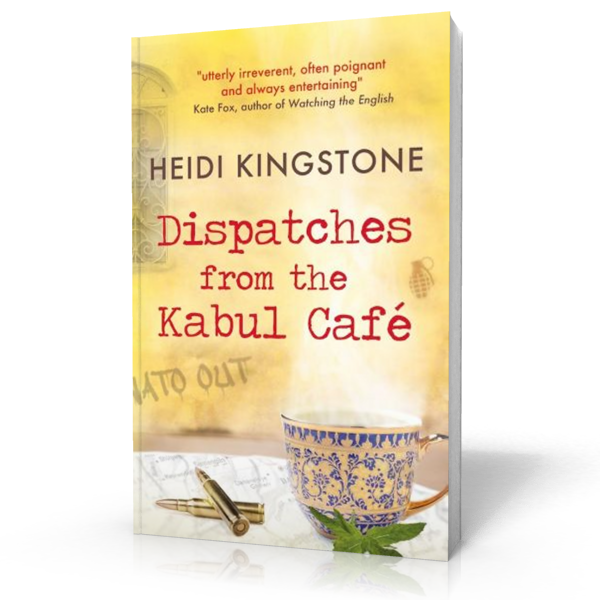 I shouldn’t have been surprised, but I was surprised that a seasoned journalist who had interviewed me was fascinated by the life I had in Kabul. Although the reason I wrote the book was I was surprised by the Kabubble. The journalist in question couldn’t have had a more polar opposite experience to mine despite both of us having been in Lashkar Gah, Helmand, and while I didn’t exactly go roaming through the countryside, I did get an idea of what it was like having driven around to my various interviews. The reporter had gone to run a radio station for the British Forces. 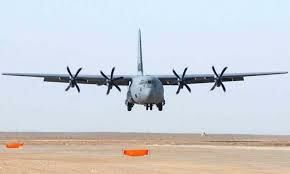 He flew in to the PRT at night on a C-130 aircraft in which the windows covered so no light shone out, and he landed on the base a few hours later before sunrise. up all he could see was sky. All around him was concrete and barbed wire blocking any view of the world around him. The high barrier kept incoming fire out and the troops and civilians inside safe. The sky provided the only really view of Afghanistan and Helmand that he saw. As he said, he could have been anywhere. He had no idea what the country looked like outside that perimeter wall. When he left six months later, he flew out on the same Hercules, windows blackened, and arrived back in the UK having seen absolutely nothing of the country. By the time I left Kabul in 2011, my penultimate journey, some of my friends who worked for large organisations found their movements had also been completely restricted by overprotective policies that confined them to barrack-like compounds where they were only allowed to leave in armoured cars supplied by their companies and only to approved destinations approved by their superiors. One of those was my pal, Gracie Belle, who for so long had been my partner in crime and housemate. As she couldn’t get out much, I would go over to be with her and the people she worked with, which is when she introduced me to the multiple joys of TV series, including Friday Night Lights and Glee. And then, my favourite, American show House about a grumpy but brilliant doctor and his team who diagnose the most difficult and obscure medical cases. This was extremely, useful, as Gracie and I know address each other as Dr. believing we are able to diagnose equally complex cases as a result. Another life saver was my Cindy Crawford exercise video.